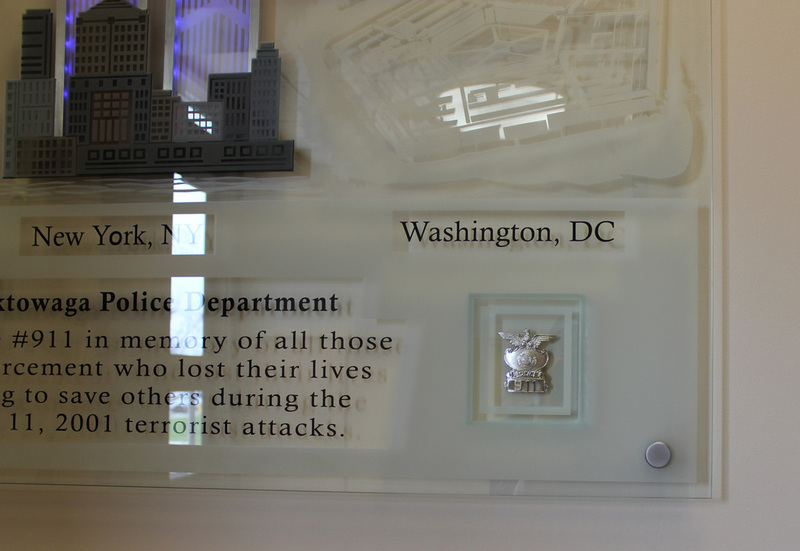 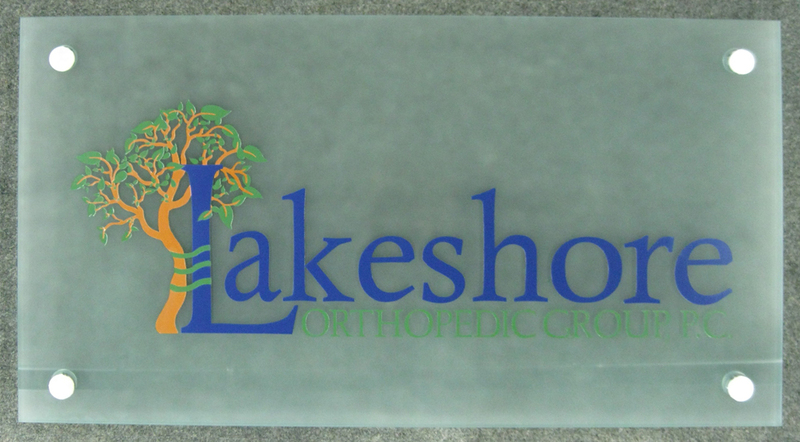 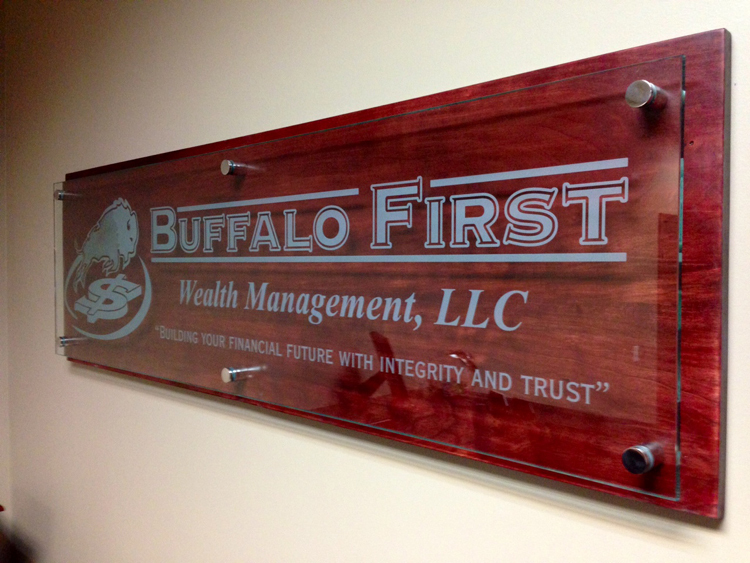 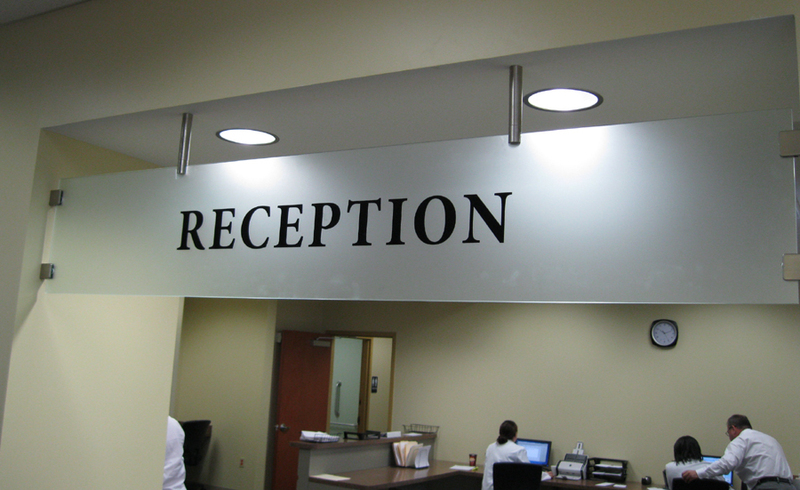 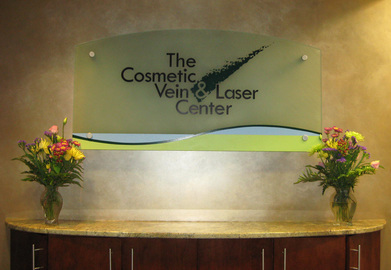 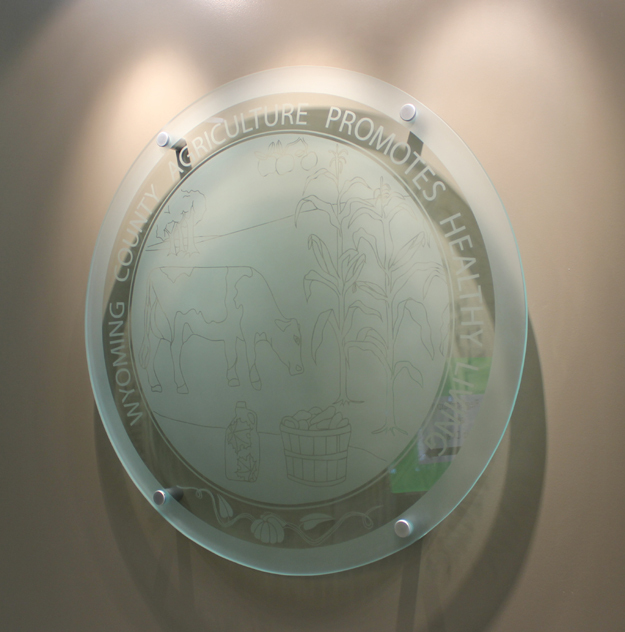 A custom wall plaque is the perfect addition to any business. 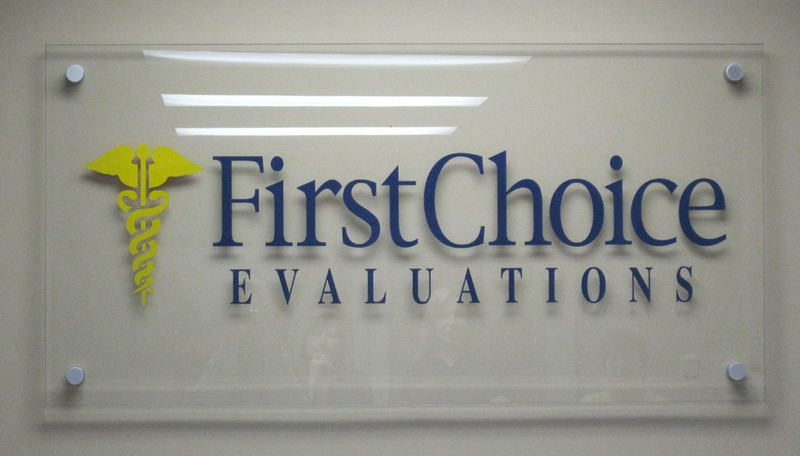 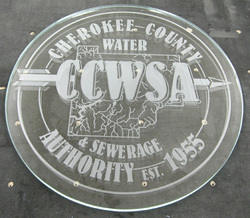 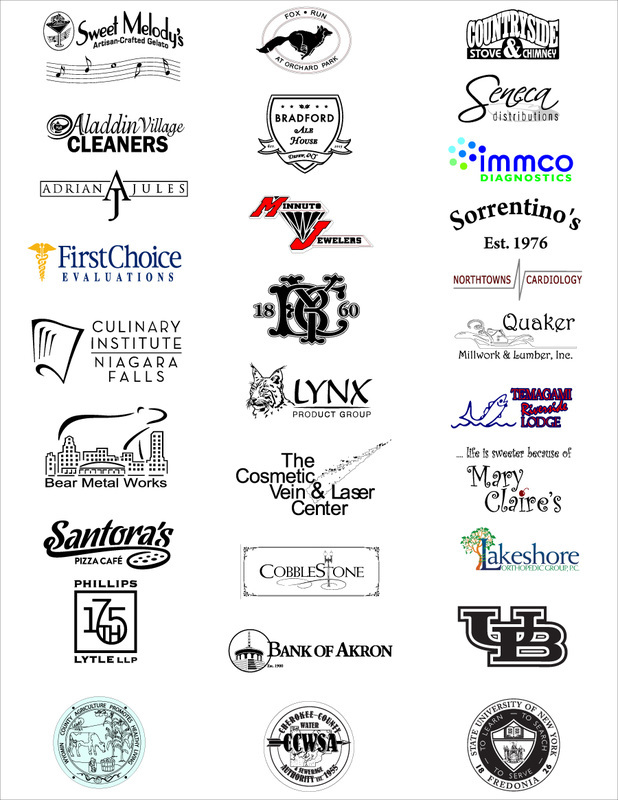 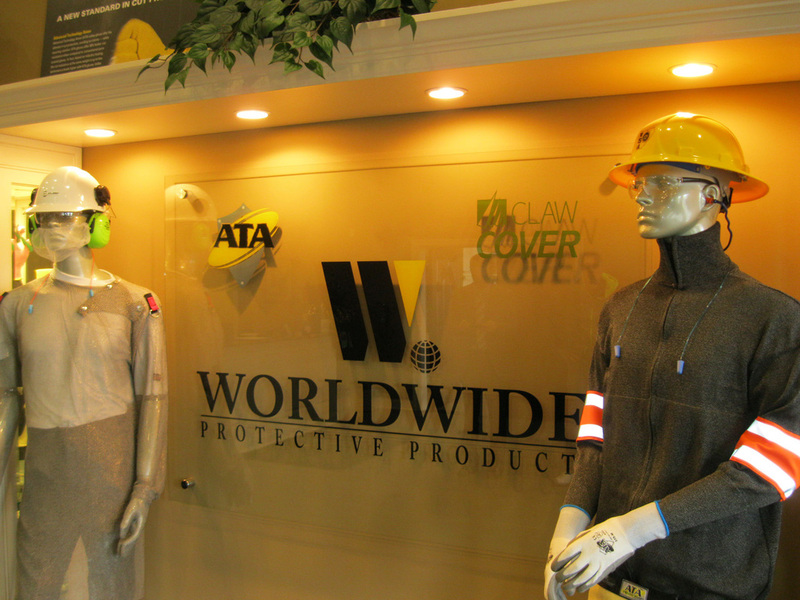 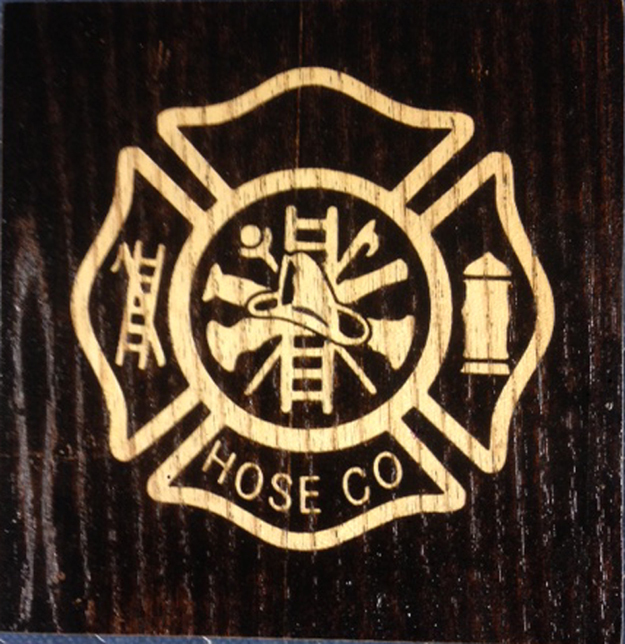 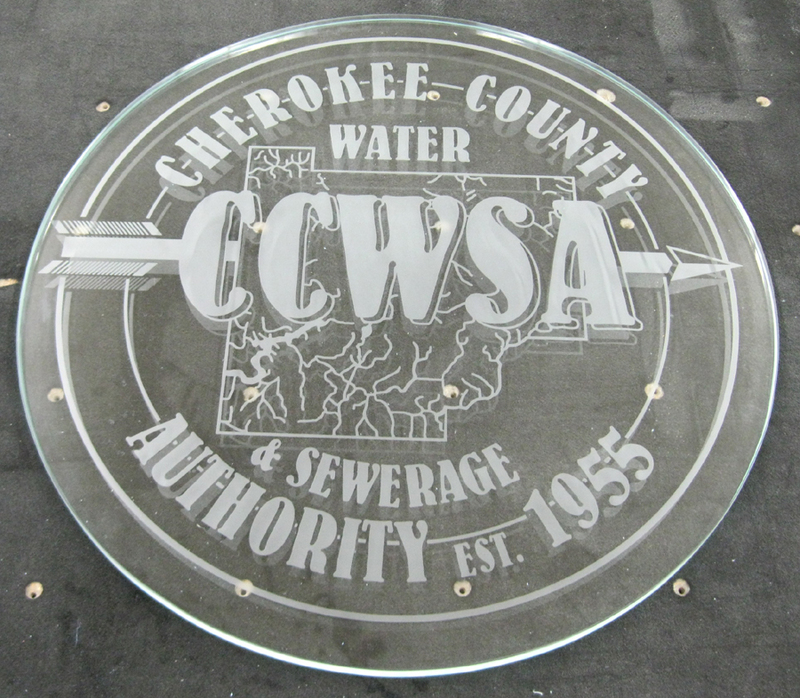 Custom coloring can be added to match your company logo and enhance wall plaques. 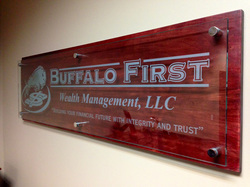 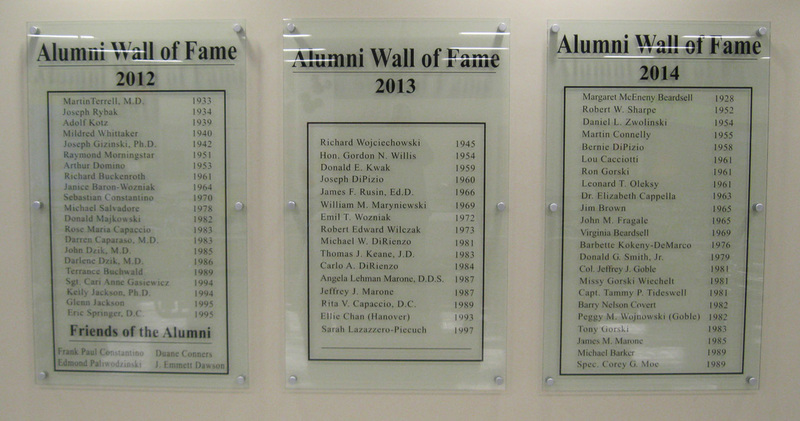 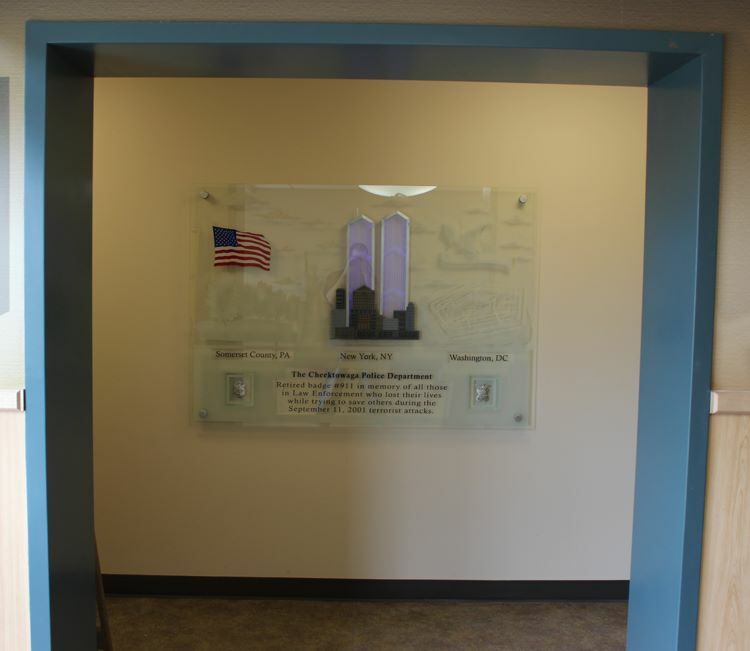 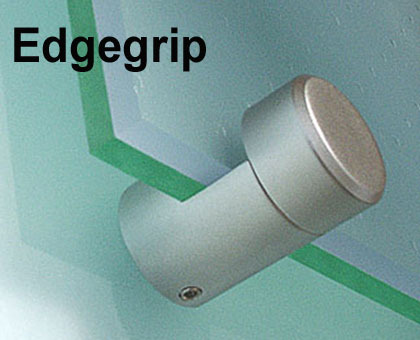 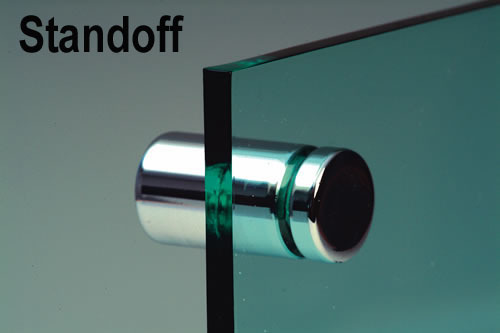 Wall plaques can be made with several types of laminated or tempered glass.